A small celebration of the bike lanes that help Copenhageners enjoy cycling in safety - and in style. 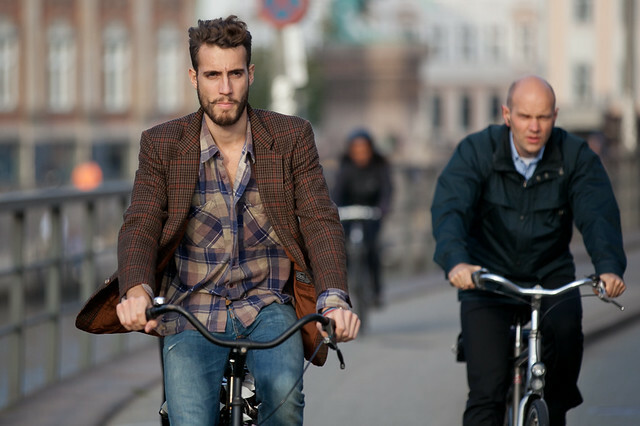 The number of cyclists increased tremendously after the first dedicated bicycle networks were introduced in the 1970's. Today, few cyclists give the bike lanes much thought as they are pervasive throughout the city. However, the numbers of cyclists has stagnated. Politicians and city planners need to reconsider their options if they want continued growth. Improved bicycle parking and wider bike lanes for rush hour traffic is high on the list for may cyclists. 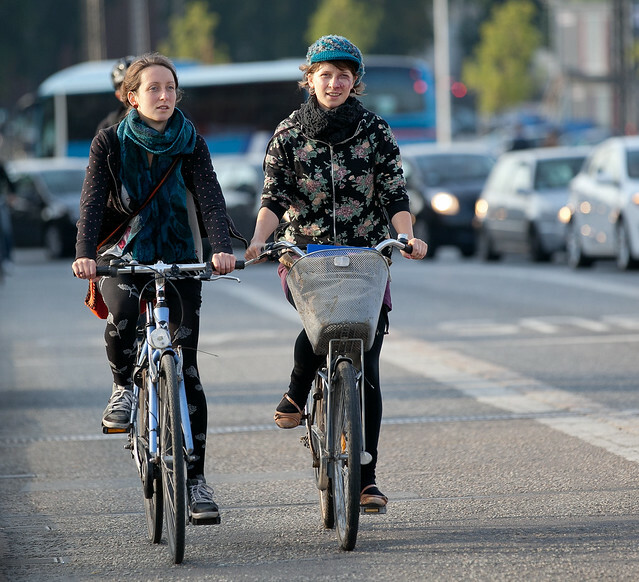 Does the expense of automobile ownership and operating costs and availability of public transit have much to do with the popularity of cycling in Copenhagen or is it entirely due to bicycle networks? This has been researched quite a lot, and the short answer is; No. Car prices etc. do not have any significant effect. 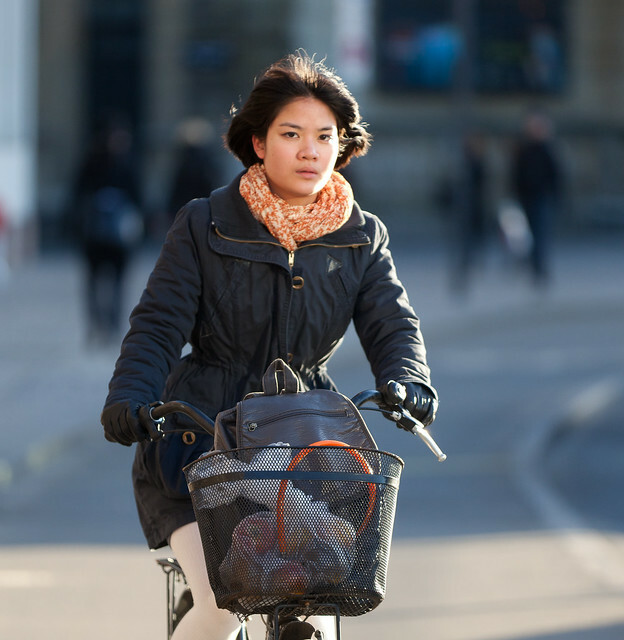 People often stumble at the high car costs in Denmark but forget that countries with much lower car prices such as Holland and Japan are also top cycling nations. 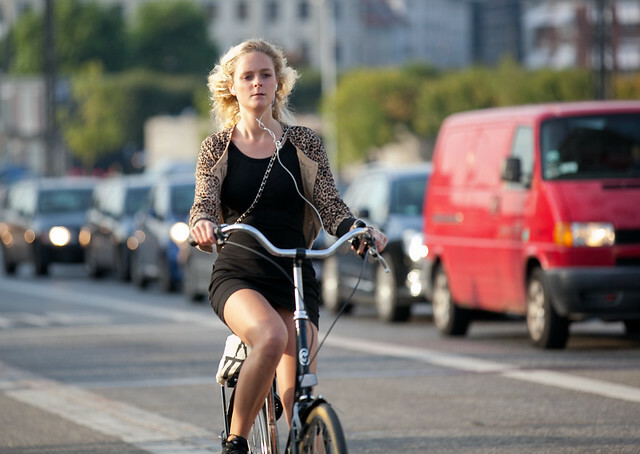 Just as several other high-car cost countries have very few or even practically none cyclists. Finally car ownership is not much different in Denmark than other countries. Safety is truly the main driver.